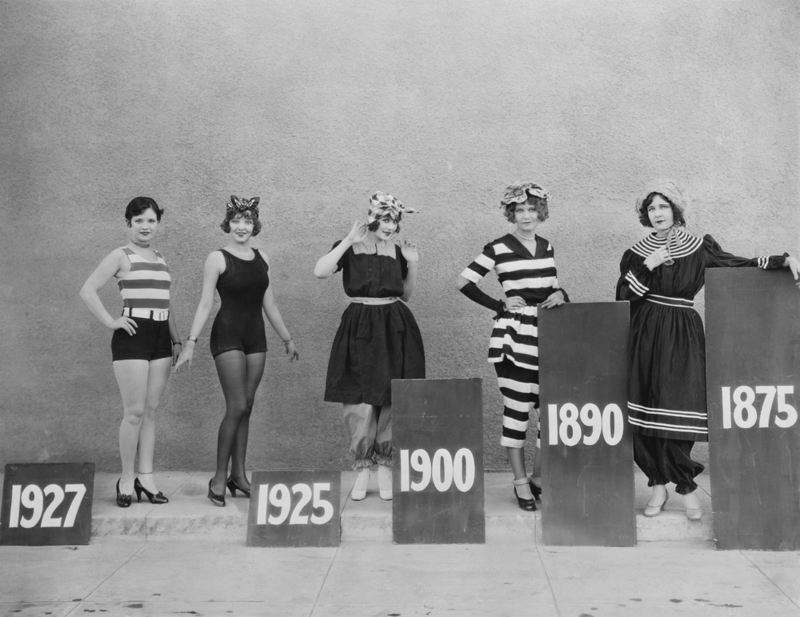 The Evolution of Swimwear – From the 1800s until today. During the 1800s, modesty was a woman’s greatest asset. Swimsuits were designed to cover bodies completely from head-to-toe. Fast forward a couple of hundred years and things are a little different. Nowadays, swimwear is another fashionable way to express yourself and body diversity is praised. 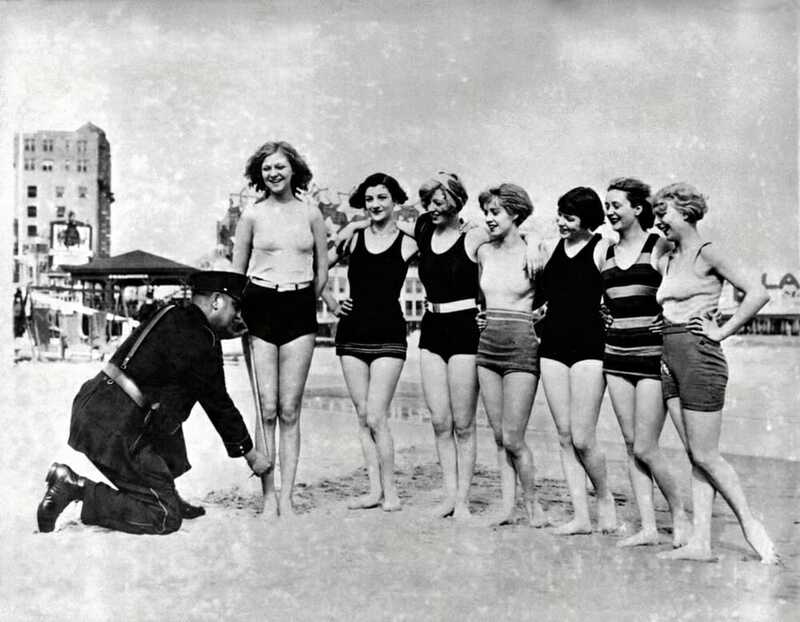 Values had started to shift since the 1800s, but body covering swimsuits were still mandatory. Women would wear dresses made from heavy fabrics such as wool or flannel that would drown their figure. By the 1910s the suffragette movement was well underway, paving the way for change in women’s lives that trickled town into swimwear styles. Annette Kellerman was at the forefront of this change, she was arrested for wearing a figure-hugging one-piece swimsuit when swimming across the English Channel. Her brave move started changing perceptions when it came to what women should be allowed to wear. The sleeves came off and the skirt lengths shrunk. 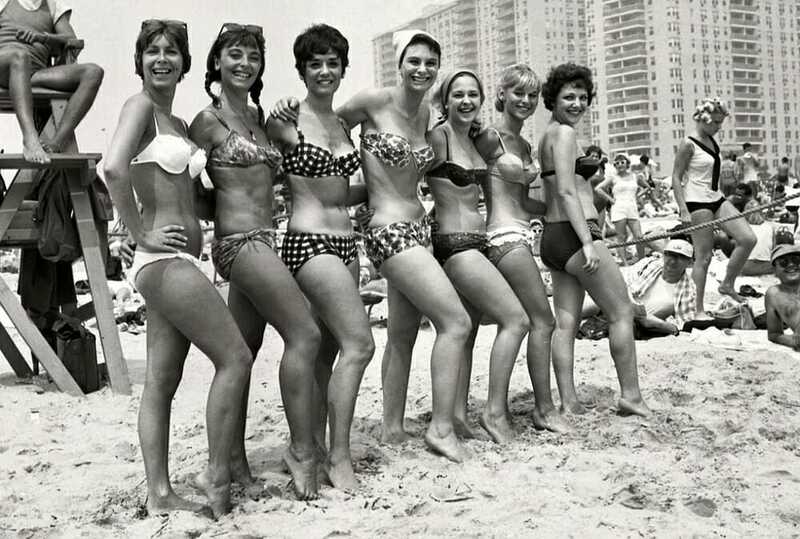 Women dared to wear fitted swimsuits that were tighter around the bust and waist. 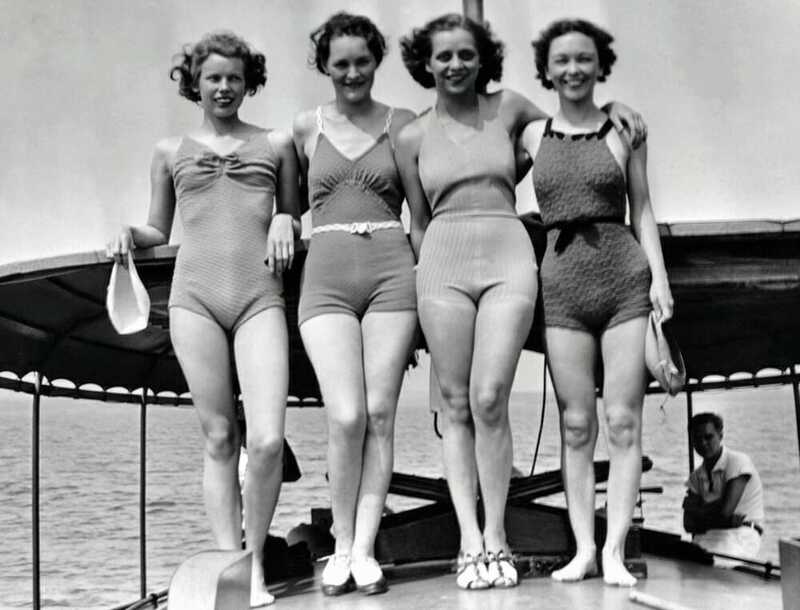 During the 1930’s romper suits were all the rage and showing off bare legs and shoulders became standard attire for the beach. Spaghetti straps were increasingly popular during this period too, making bathing suits far more practical. This era saw the introduction of bikinis. Luxury swimwear designers were starting to get bolder when it came to deeming what was acceptable attire for women in public. Iconic women like Marilyn Monroe were completely changing the game in terms of culture, it became perfectly normal for a woman to wear a two-piece on the beach. 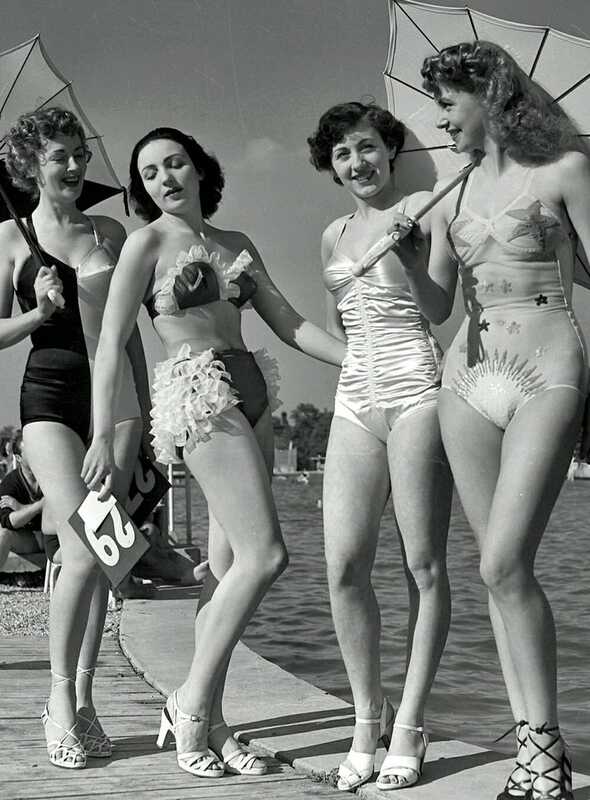 Swimsuits were often still high-waisted with a bralette top, but it was a dramatic change from just a few decades before. The 1960s is still regarded as one of the most vital turning points in fashion. In this hippie movement, women were encouraged to wear whatever they wanted without feeling ashamed or embarrassed. The bikinis got even smaller, and the fabric even thinner. The world was about to get the shock of their lives with the high-bikini lines of the 80’s, flashing more flesh than ever before. The prints were colourful and neon and swimsuits plunged just as much at the back as they did at the front. During this period women’s independence was only growing. 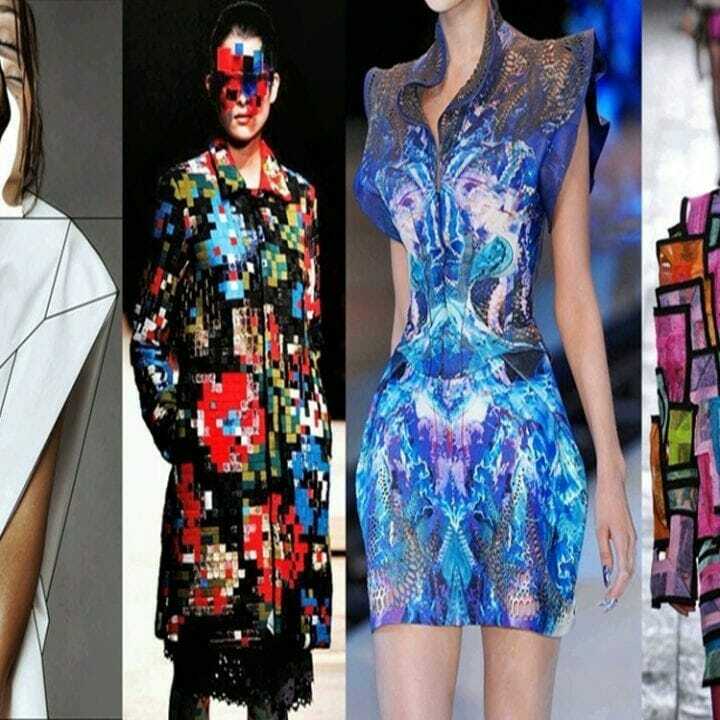 Swimsuits and bikinis became even more risqué and fashion forward; with patterns and designs that were seriously on-trend. 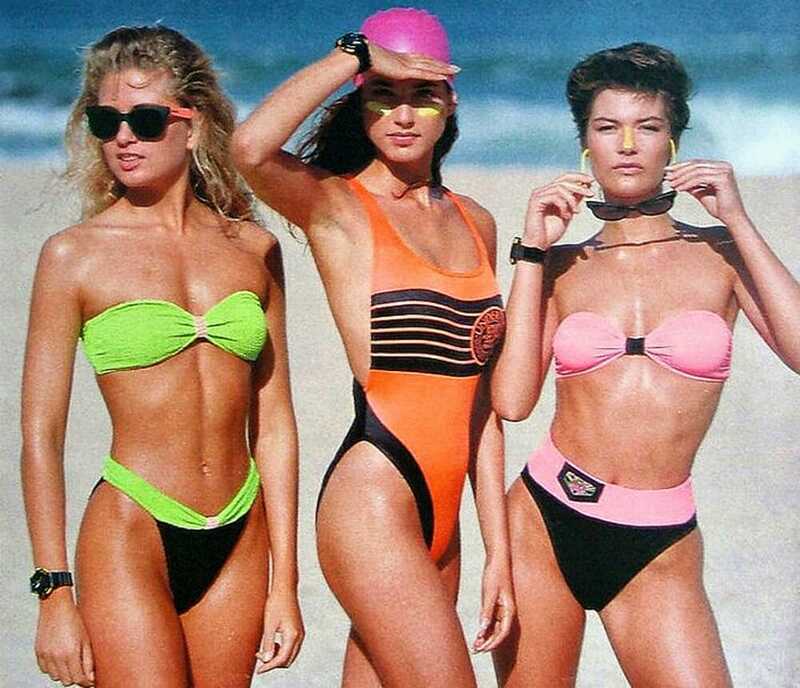 Additionally, swimwear became more sports orientated in the ’90s and early 2000s. The tankini was also born in the ’90s, a nod back to previous swimsuit styles with shorts and a long bathing vest. Nowadays, swimwear and beachwear are diverse and inclusive. If a woman prefers to cover up she can, similarly if she wants to strip down to a teeny bikini, she can do that too. 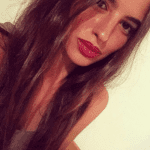 Swimwear is also completely varied in terms of style, recently we saw the cut-out swimsuit take centre stage and strapless bikinis are a popular choice for making the most of your suntan. There are no rules or regulations when it comes to swimwear anymore; anything goes.